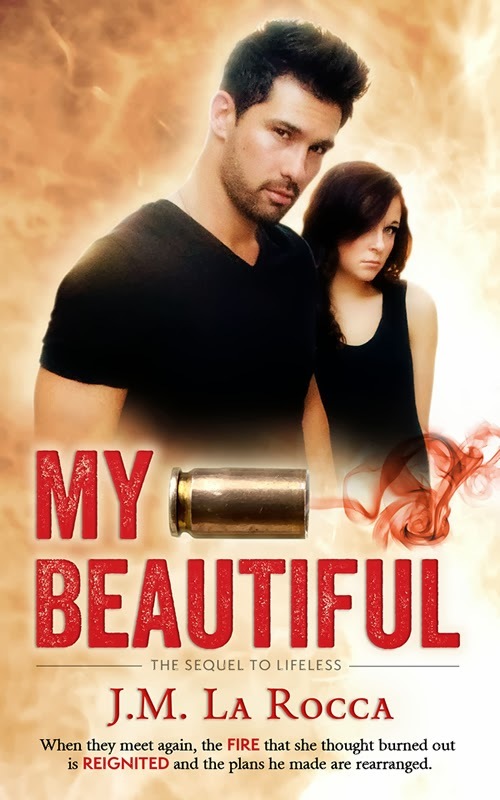 Kade Evans’ life revolved around his band, alcohol, drugs, and woman…until he met Scarlett. She is the light to his darkness, his beautiful; the one that makes him see what the future might hold. That is, until his past came barreling back into his life, ruining everything. Hurting her was the last thing he wanted to do, but he did what he had to do to protect her. His plan is to find a way out of his new life before he tries to win her heart back. But life has a plan of its own and unexpectedly, Scarlett walks back into his life. When they meet again, the fire she thought burned out is reignited and the plans he made are rearranged. Just when things start to fall into place, they all seem to fall apart and the one person they think they can trust turns out to be the one to hurt them the most.